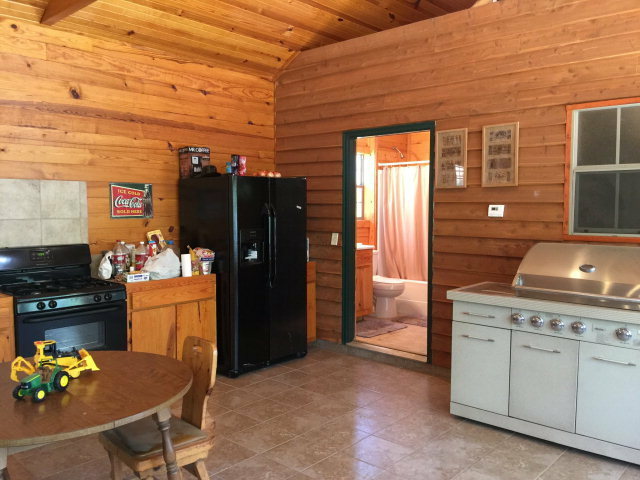 If You Like Entertaining This Is It! 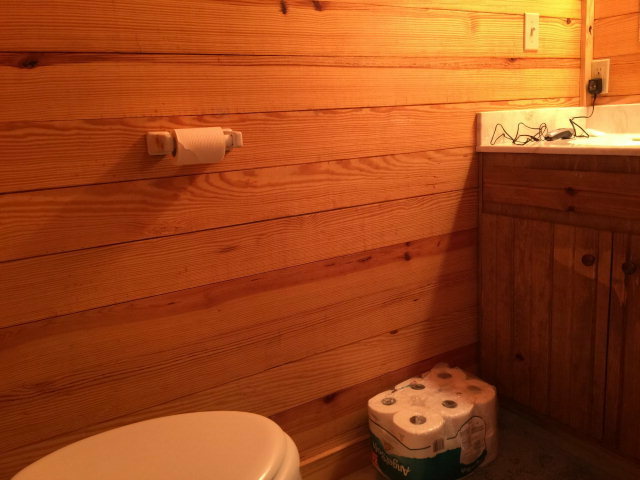 True Cabin! 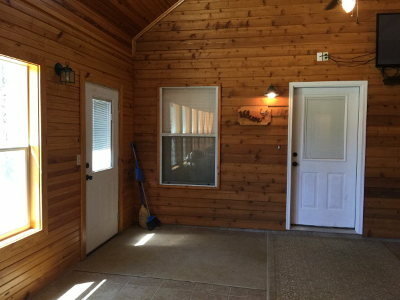 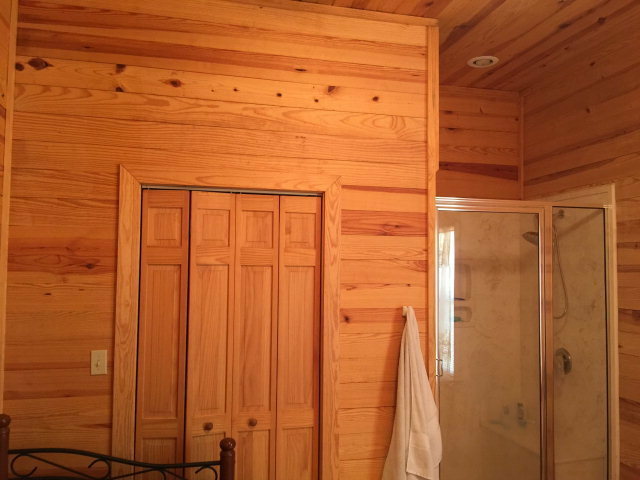 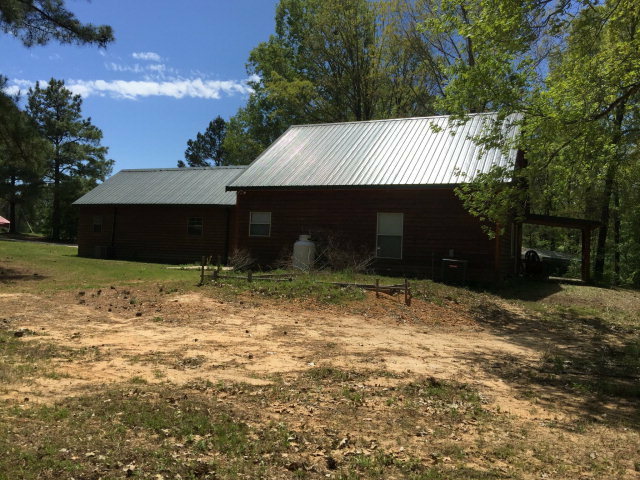 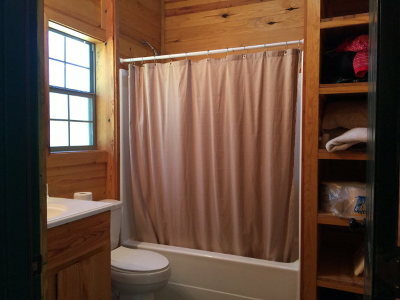 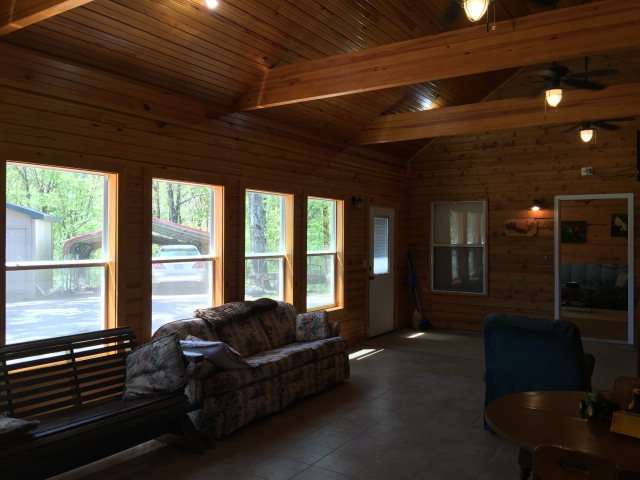 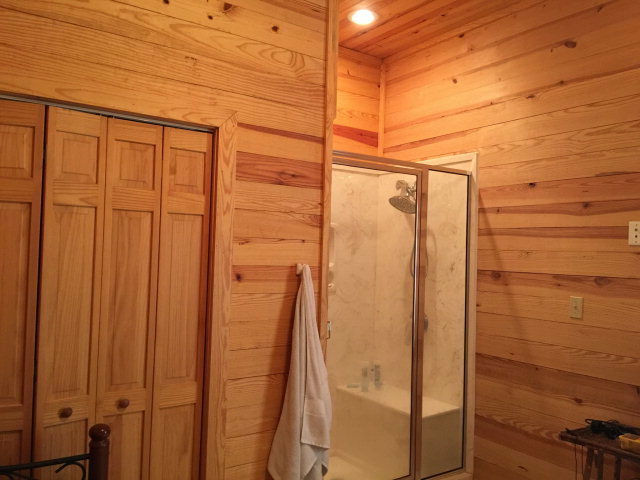 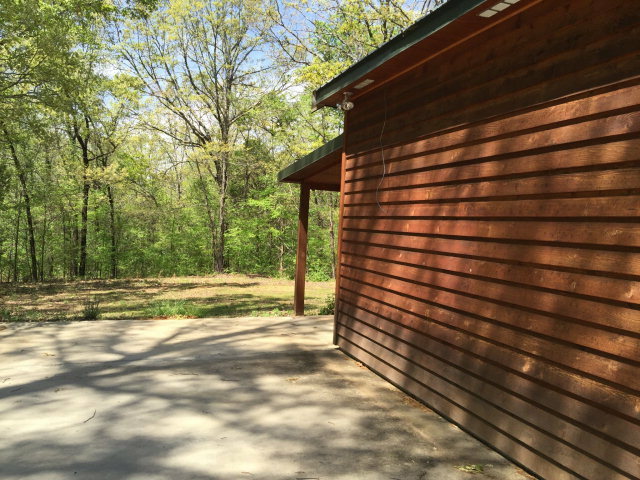 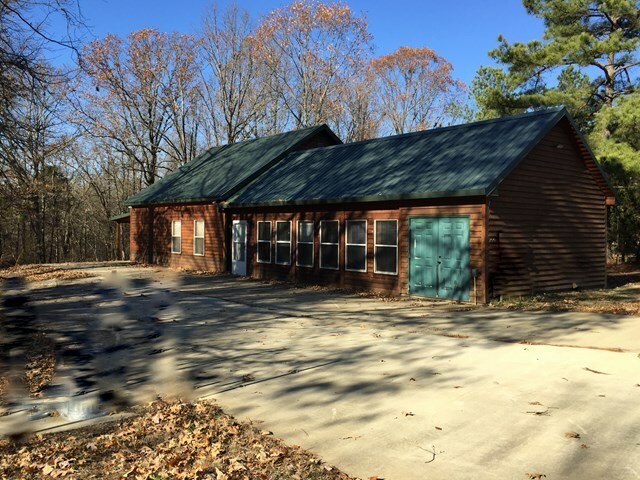 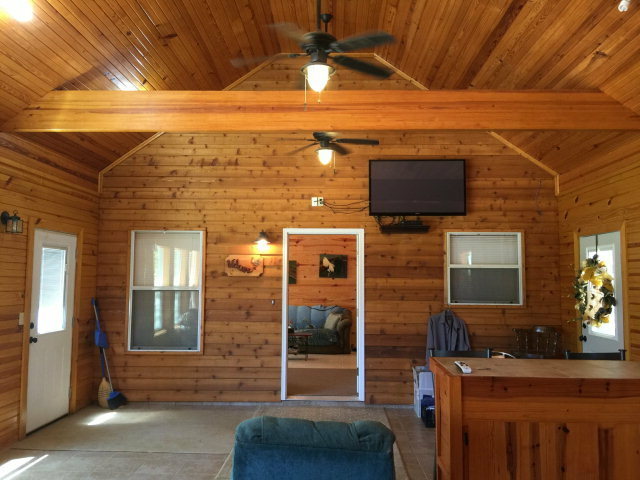 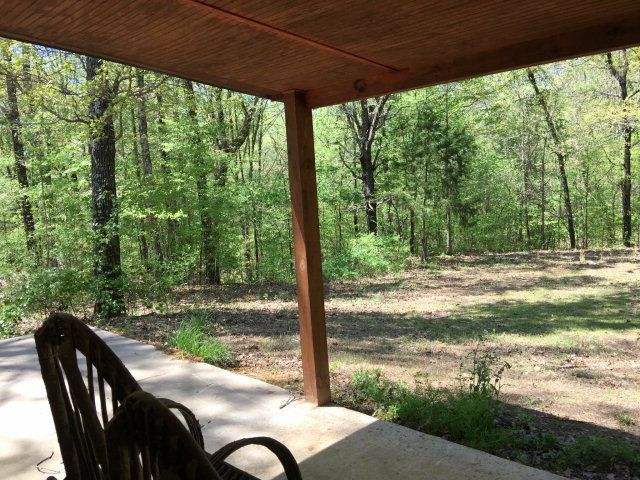 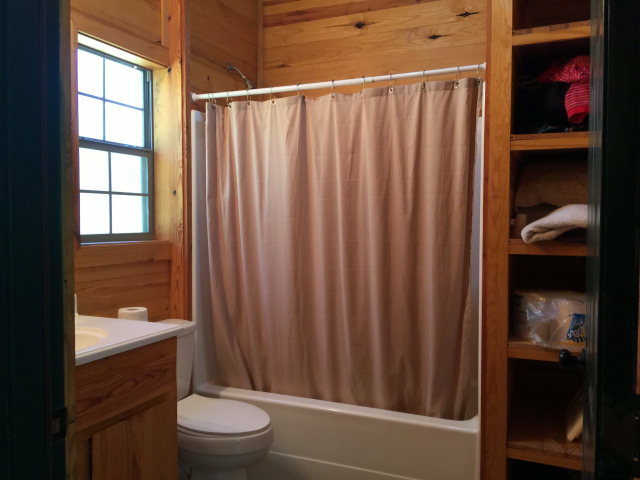 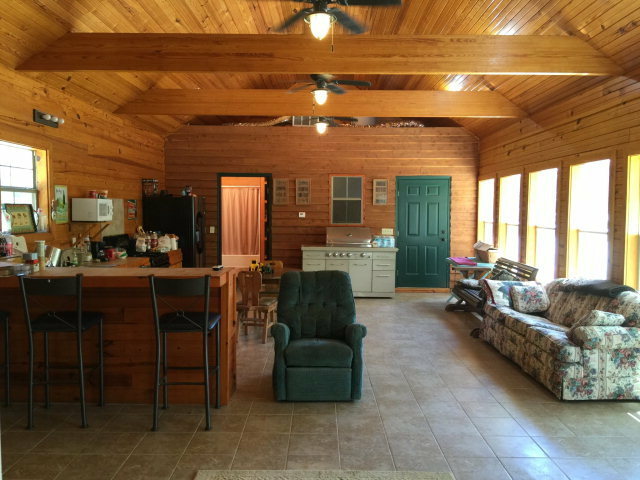 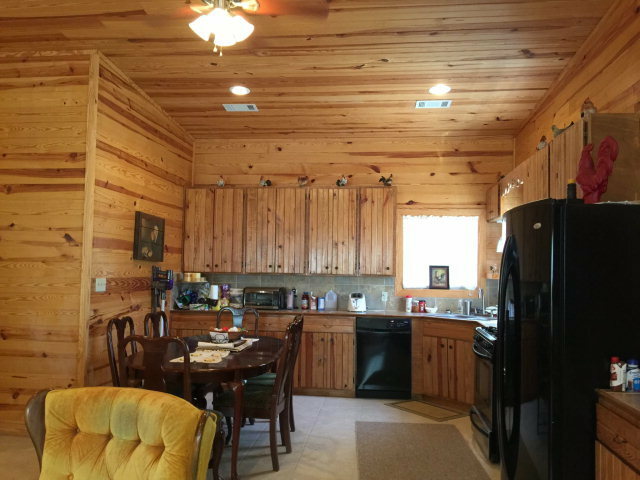 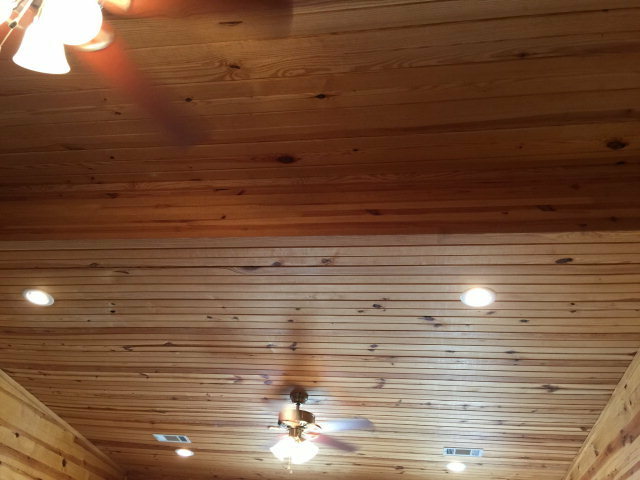 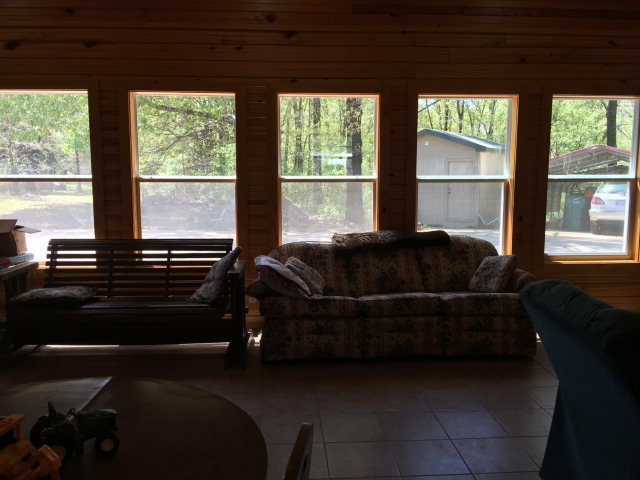 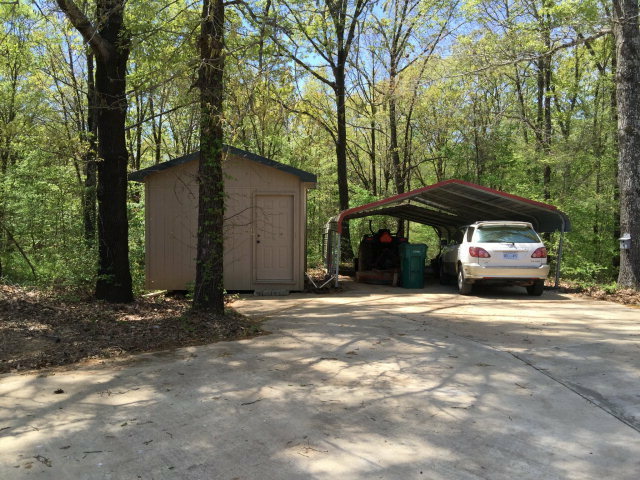 If You Like The Rustic Wooded Look Inside And Out Take A Look...it Is Just A Couple Of Miles From Enid Lake (Cossar State Park) Newer Construction In Kathy's Coved. 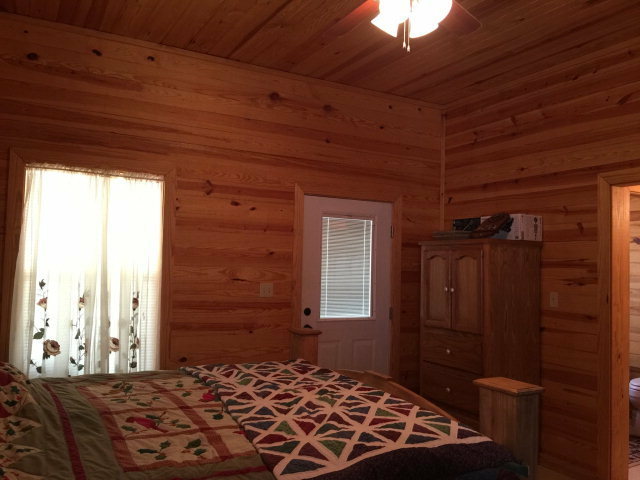 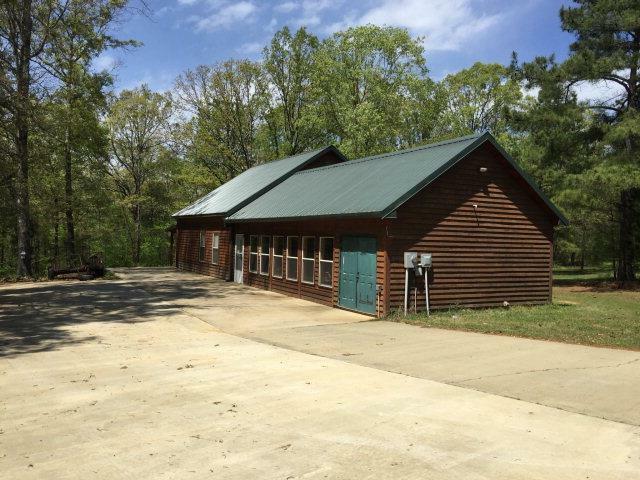 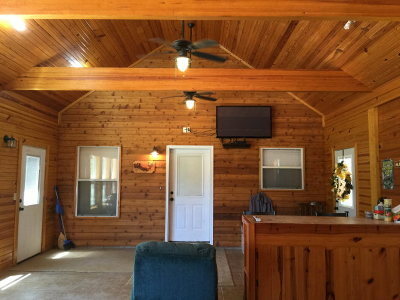 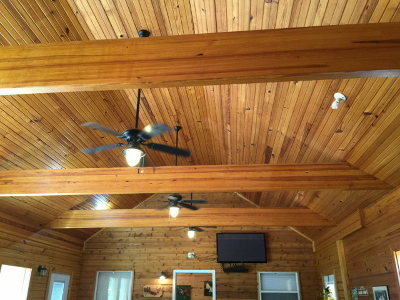 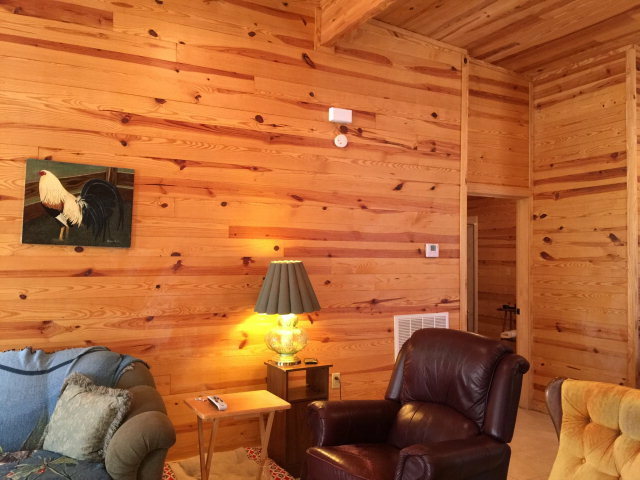 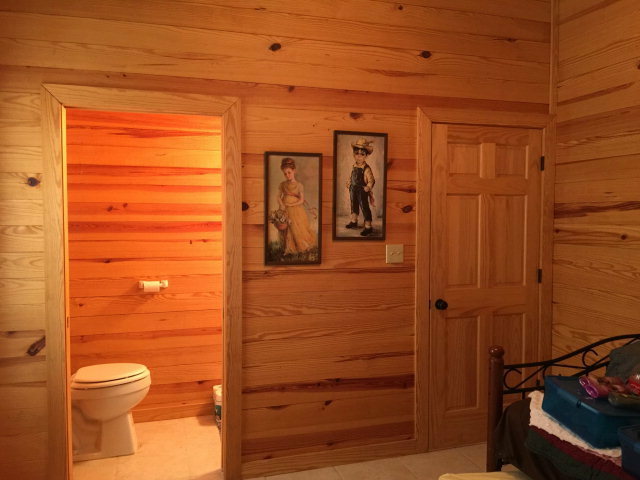 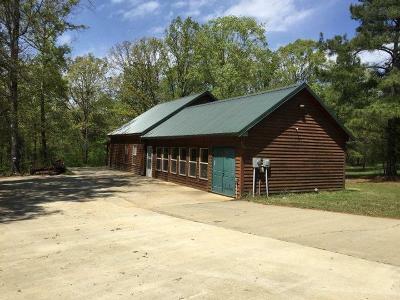 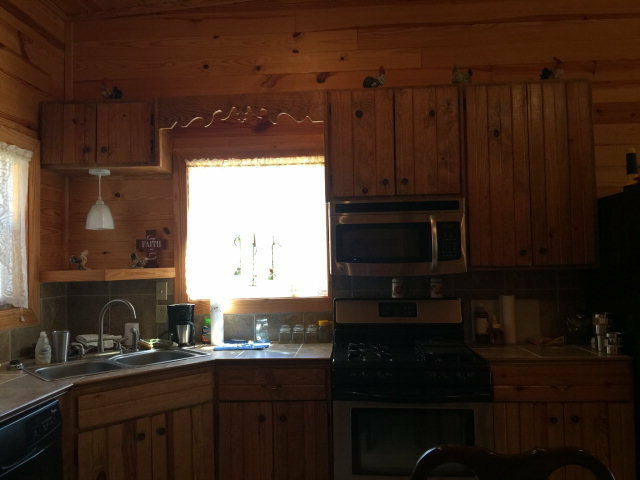 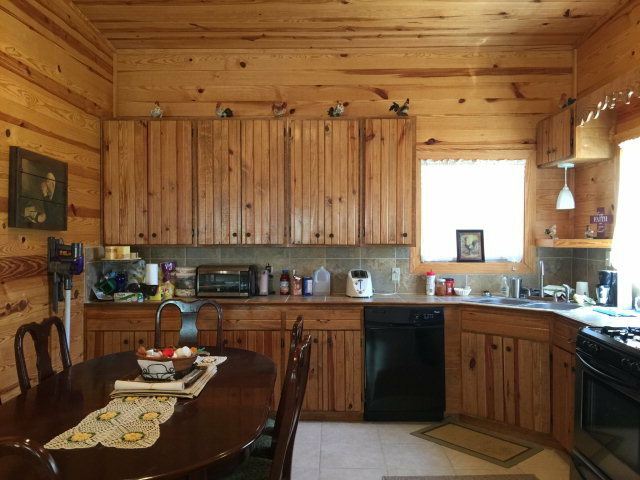 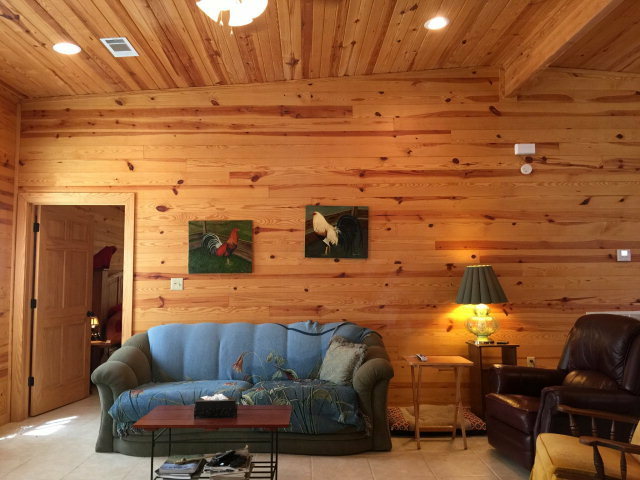 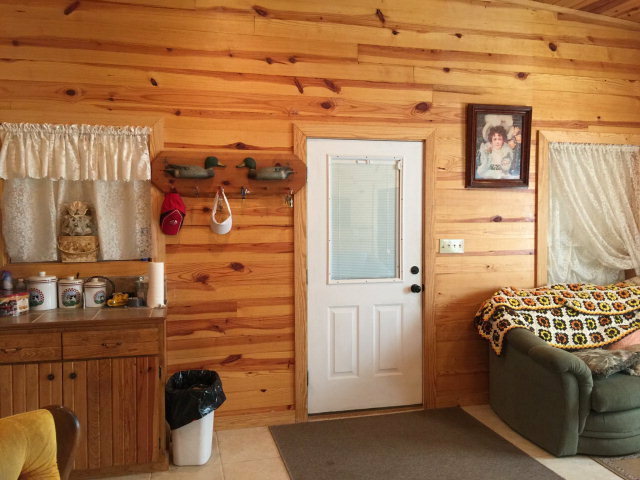 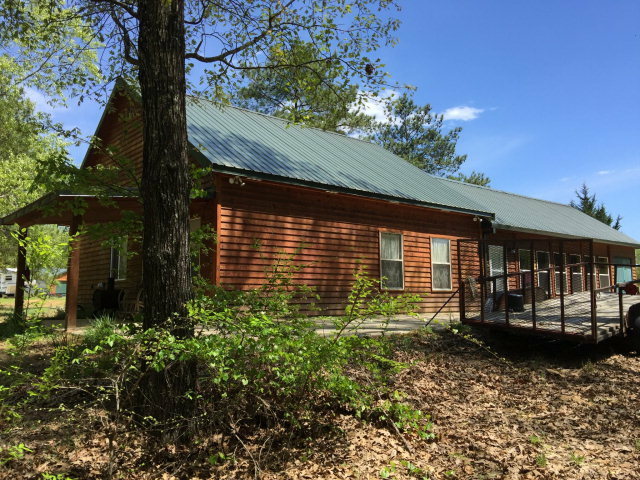 Features Log Cabin Wood Siding, Metal Roof, Large Kitchen/Recreation Room 20x35. 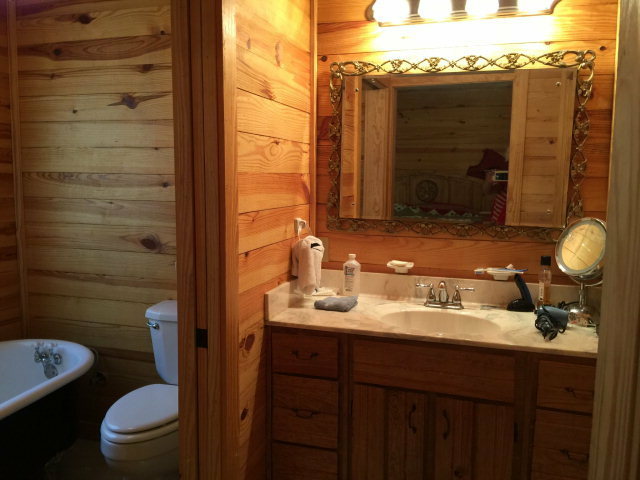 3 Baths And 2 Beds. 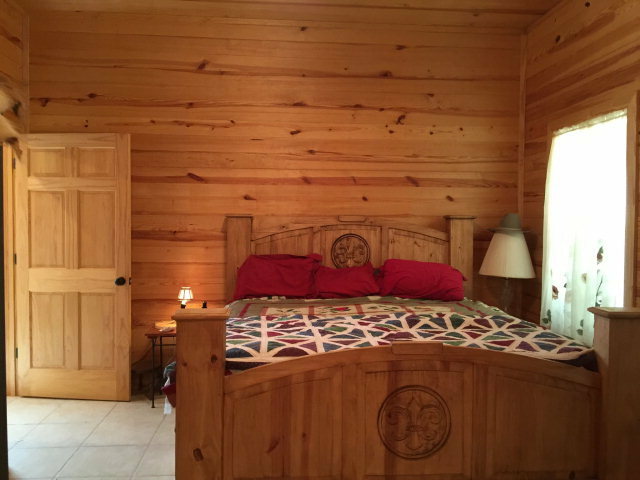 Owner Will Complete 3rd Bedroom Upon A Satisfactory Offer. 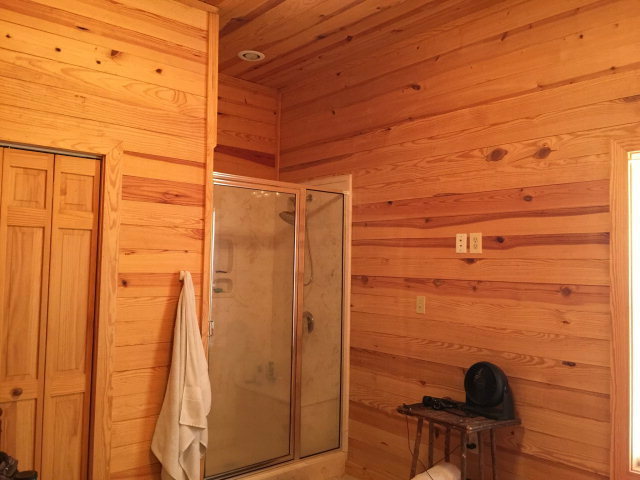 2 Separate Hvac Units. 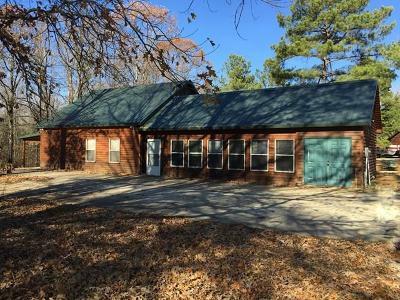 Taxes Are Listed With No Homestead. 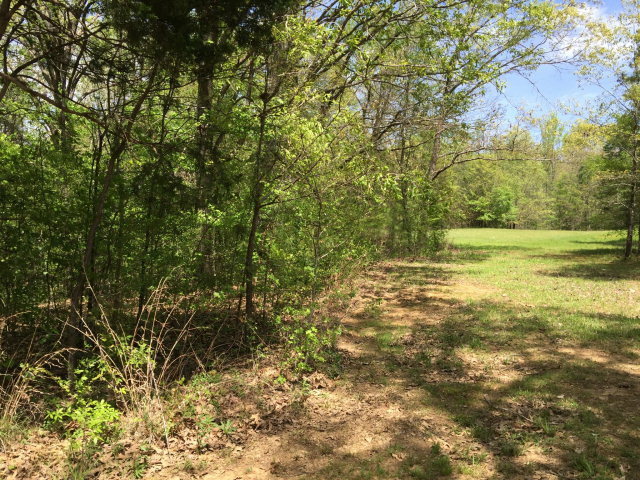 6 Acres. 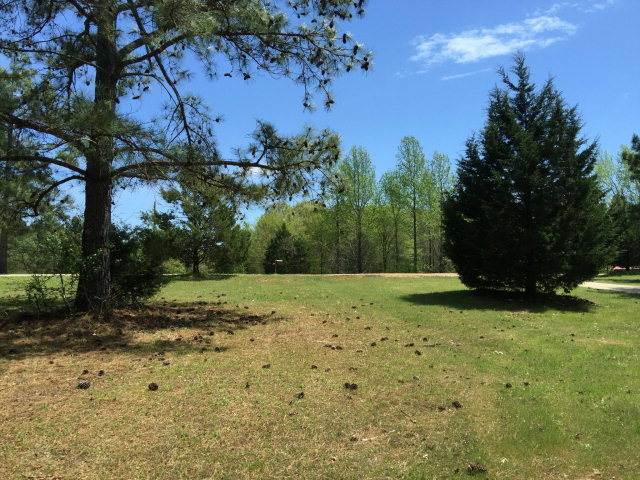 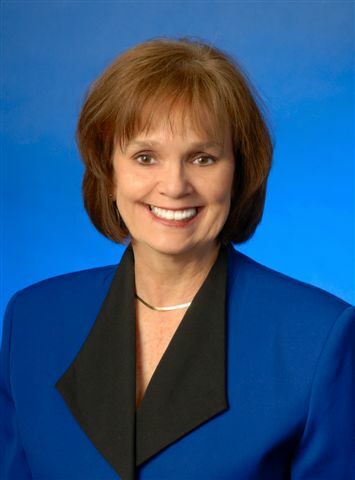 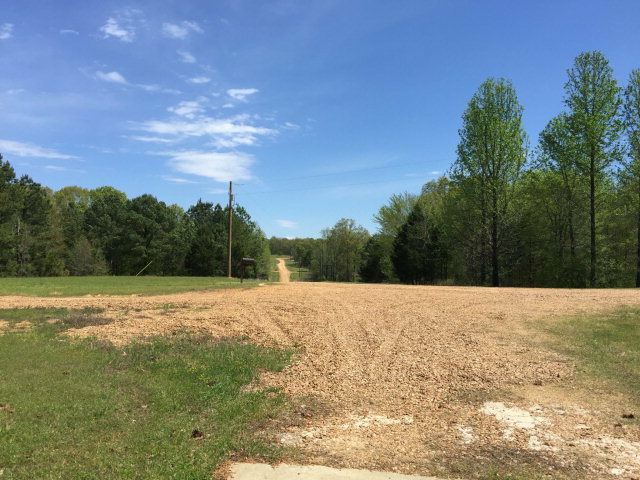 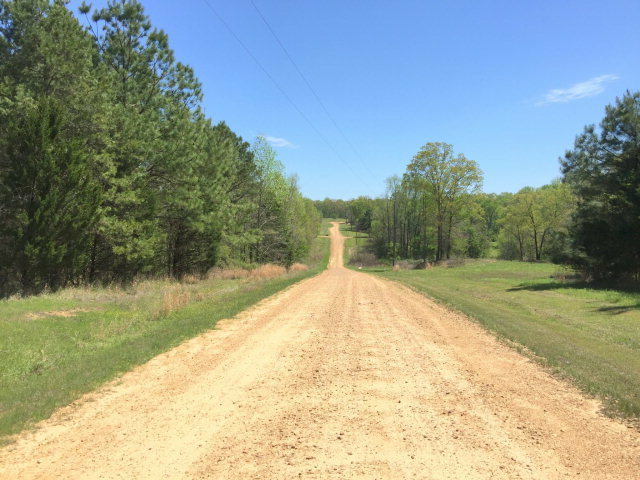 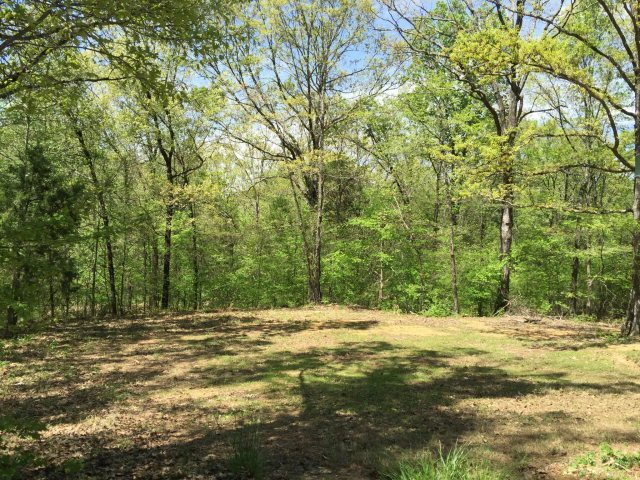 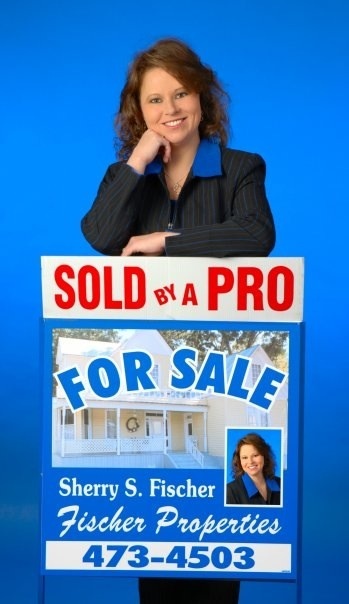 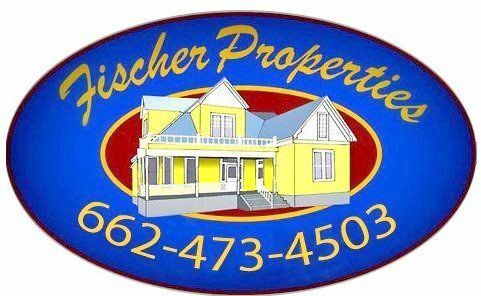 Less Land Can Be Purchased And Price Adjusted.